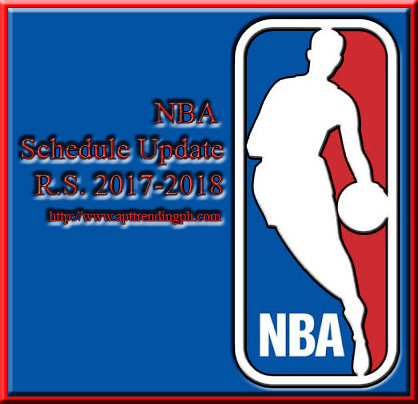 Home NBA NBA Schedule Sports Top Global Searches NBA Schedule for 15 December 2017. NBA Schedule for 15 December 2017. Filipinos can't deny the truth the passion in basketball. Basketball is the most popular sport in the Philippines, played on both the amateur and professional levels. The sport was introduced in the Philippines by the YMCA early in the American colonial period.